Michy Batshuayi’s on-off transfer window was being resolved in a frantic final hour of deadline day as he put the finishing touches to a loan move to Crystal Palace until the end of the season. 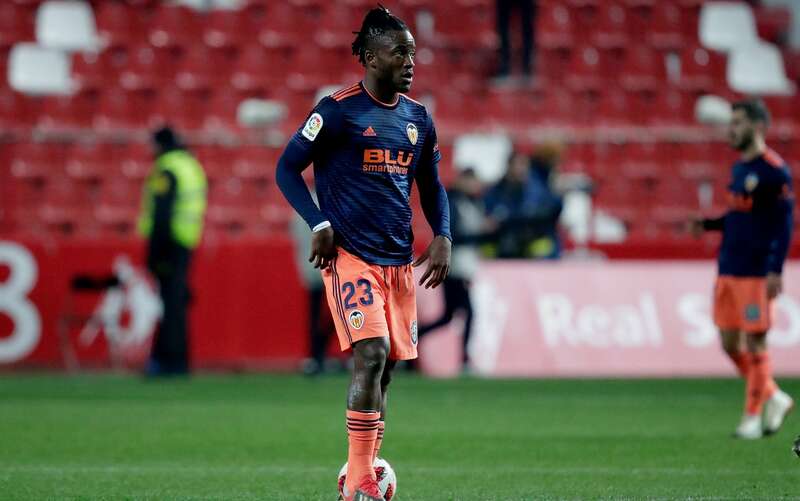 Although confirmation did not come before the 11pm cut-off, the expectation was the deal would be ratified and that Palace will pay about £1 million to take Batshuayi, who spent the first half of the season at Valencia, from Chelsea. Batshuayi had been on course to join Monaco a fortnight ago, but Thierry Henry’s sacking ended that deal and left the Belgian in limbo. Valencia did not want to keep Batshuayi, but were also unwilling to pay a fee to end his loan deal early, under the terms of their original agreement with Chelsea. But the Blues also did not want Batshuayi to sit in the stands for the second half of the season while his value dropped. Chelsea had hoped to sell Batshuayi to Everton for £40 million, but the Goodison Park club did not want to make that kind of outlay in January and could not take him on loan because they already have Kurt Zouma.